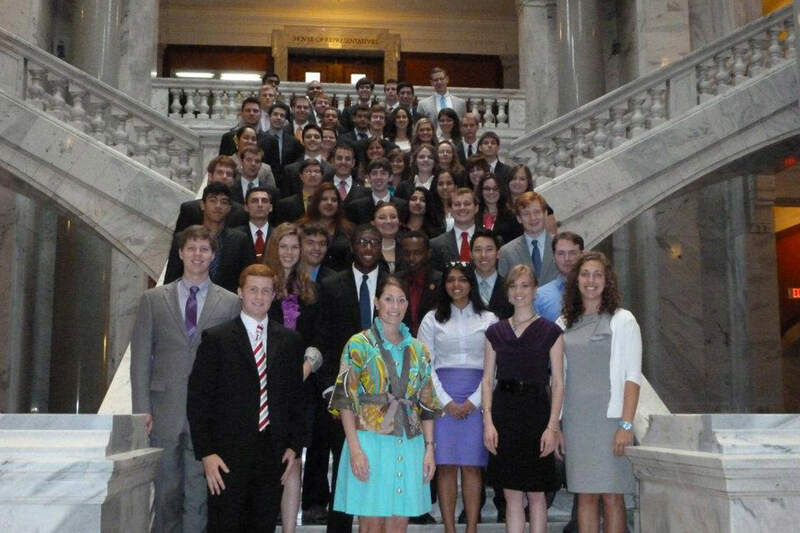 What is the College Student Congress? The College Student Congress gathers fifty-one rising college seniors, one from each state and the District of Columbia, together with lawmakers, academics, politicians, journalists, and business leaders to learn about the dynamics of public policy and public policy decision making through the lens of the legacy of Kentucky’s greatest statesman and compromiser, Henry Clay. 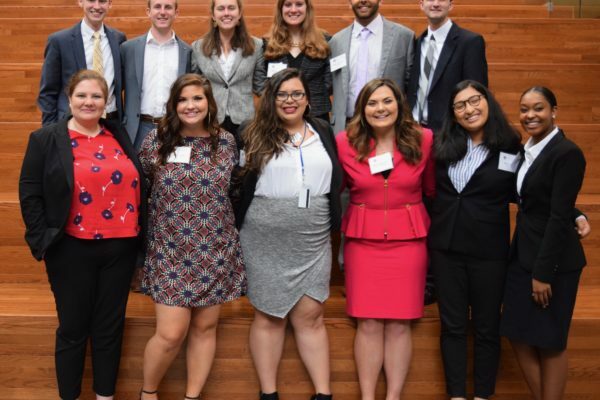 Carefully-chosen guest speakers engage with the students throughout their time, and students participate in an intensive curriculum and project designed by the University of Kentucky’s Martin School of Public Policy and Administration and the Henry Clay Center staff. Additionally, students have the opportunity to travel to Washington, D.C. to take what they’ve learned about public policy and see it in action in our nation’s capital. 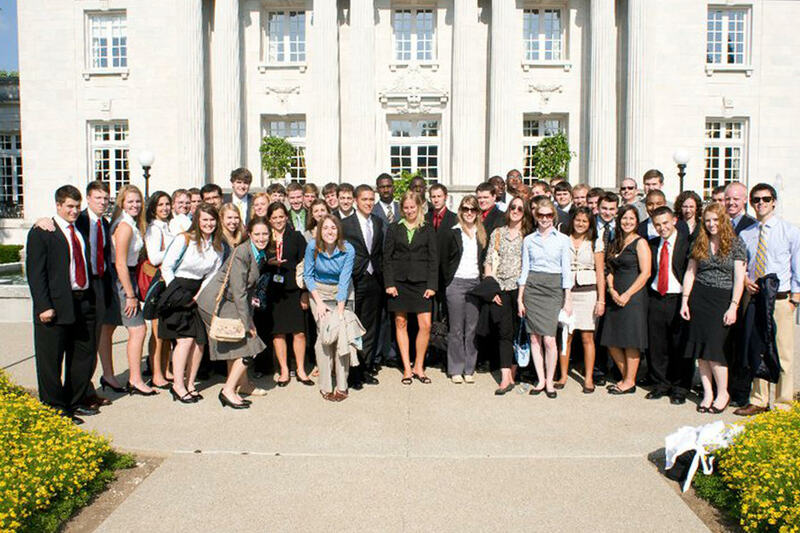 Each year’s program invites students to participate on different dimensions of four unique policy challenges that are currently facing the nation. Previous topics have included such areas as healthcare, net neutrality, national security, immigration, transportation, and national debt. Students self-identify and subdivide as leaning more or less towards conservative or liberal ideology on the four topics, and then proceed to create a partisan policy proposal for their given topic. This results in a conservative and liberal proposal for each of the topics. The challenge presented to participants is to then negotiate and cooperate their way through the week to reach consensus, combine elements of their partisan proposals, and present a single, bipartisan policy proposal on their topic. Throughout this process, students will have the opportunity to be advised by PhD students and hear from experts in order to explore the depths of their unique topics. 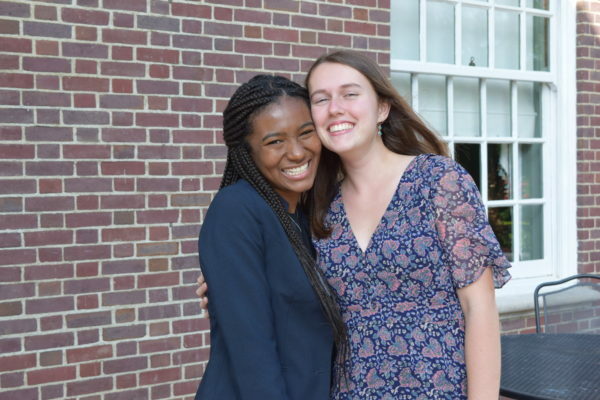 Students will be challenged to interact with peers who hold different beliefs than they do, to civilly and openly engage in a dialogue about their differences, to learn to listen to one another and, ultimately, to come together in the spirit of cooperation in order to achieve progress for the common good. All the while, students will be developing and honing their leadership, negotiation, communication, and interpersonal skills. In addition to the rigorous and exciting program elements of the College Student Congress, many students will find the opportunities to participate in team-building, leadership, and social activities to be invaluable, creating friendships and lasting bonds among the cohort of students. 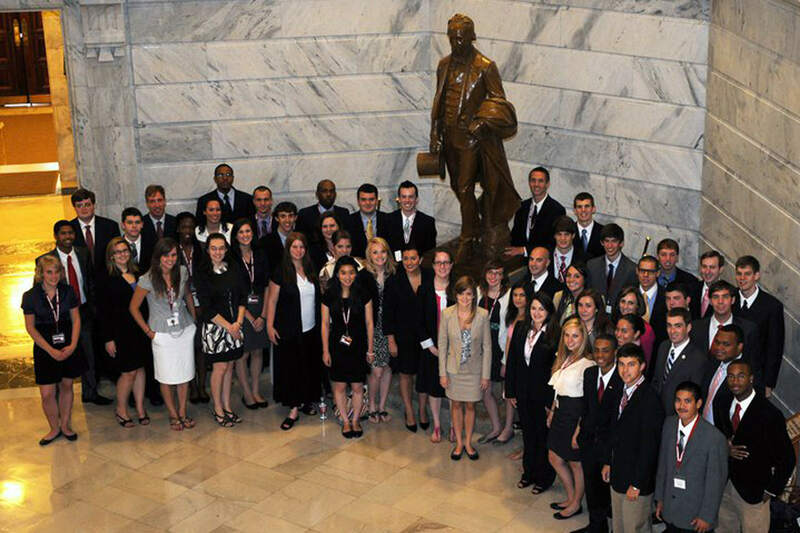 Previous activities have included visits to Henry Clay’s Ashland Estate, the Kentucky Derby Museum, Woodford Reserve Distillery, a leadership workshop at the national headquarters of the Council of State Governments, and free time to explore the Smithsonian museums, as well as special dinners and countless hours of getting to know one another. 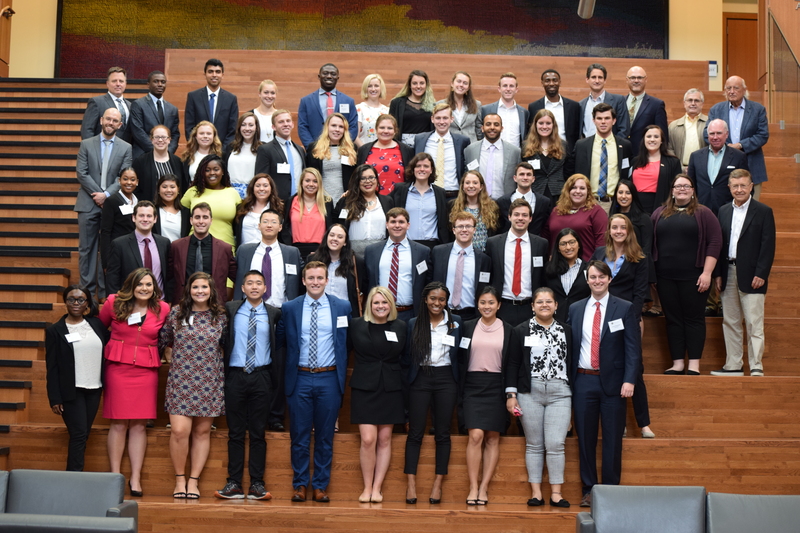 The Henry Clay Center is dedicated to helping our College Student Congress attendees bridge the gap from their academic to professional lives. 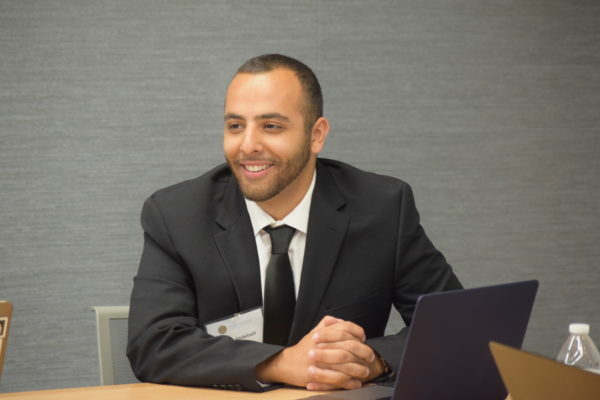 As a result, the Center will be working to cultivate summer internship opportunities across government and the private sector in the Washington, D.C. area for students. While open to all attendees upon admission, these internships will be student-funded, and students’ qualifications will be determined by the partners for whom the student would be working. 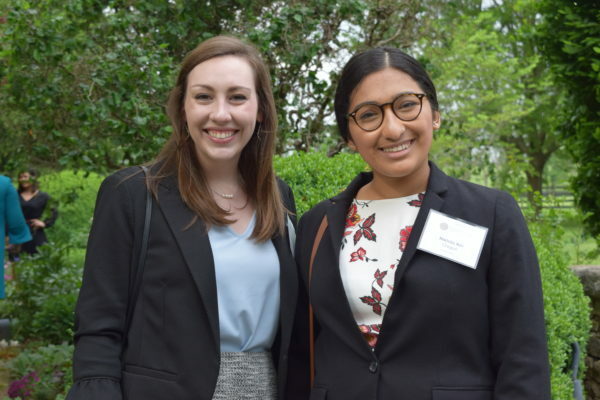 While the Henry Clay Center will assist with logistics, planning, and connecting students to the greatest number of internships opportunities possible, we cannot guarantee that every attendee will receive an offer for an internship. When and Where is the College Student Congress? The College Student Congress will take place May 13-24, 2019 in Lexington, Kentucky and Washington, D.C. The program is hosted on the campuses of the University of Kentucky in Lexington and Marymount University in Arlington, Virginia. Students will be housed in residential dormitories. The College Student Congress will accept fifty-one exceptional rising college seniors (juniors in the 2018-2019 school year) through a competitive application and selection process. 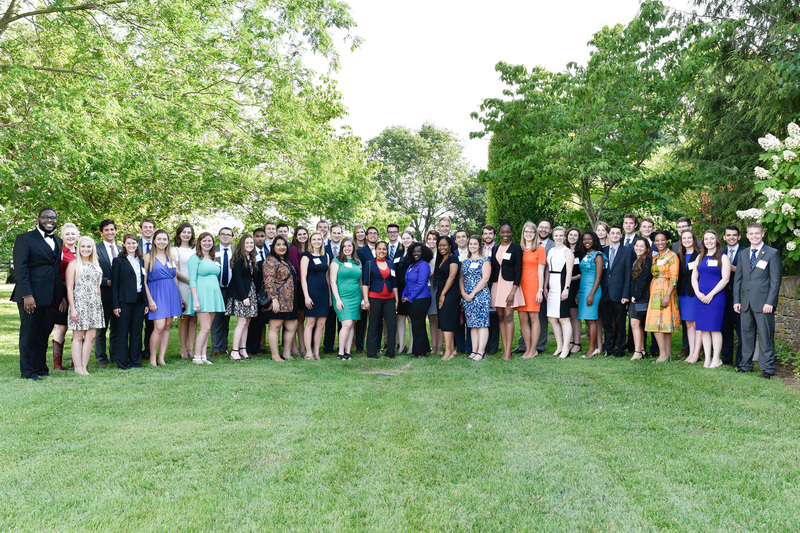 One student from each state and the District of Columbia will be selected to attend. Students may represent either their home state or the state in which they attend school. Some qualities of successful applicants are listed below, but are by no means requirements for admission. Students from all backgrounds and fields of study are encouraged to apply. Participation in relevant coursework, such as political science, public policy, economics, international studies, etc. There is NO cost to apply for or attend the College Student Congress. The Henry Clay Center covers all program-related expenses including meals, accommodations, program fees, and airfare. We believe that every student, regardless of background or circumstance, should have an equal opportunity to participate in our program. Thanks to our generous supporters and sponsors, we are able to provide full scholarships to all students. 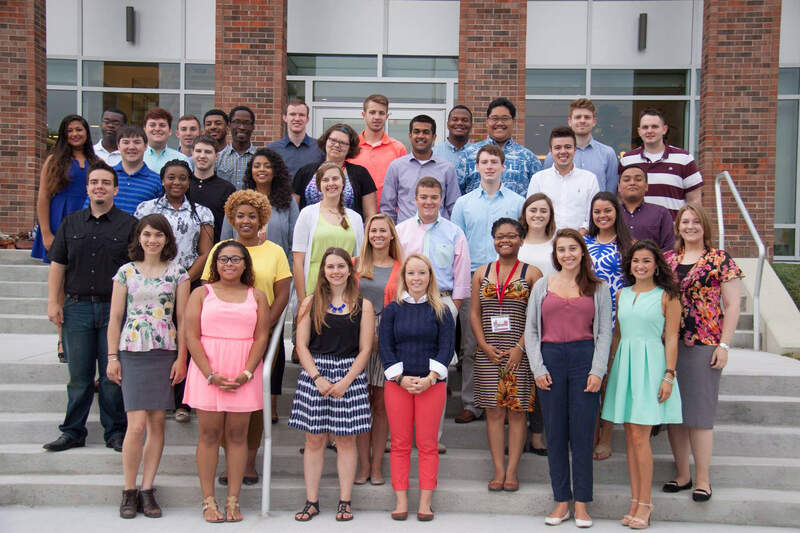 For further questions about the College Student Congress, please contact Clare Magee, Director of Academic Programs, at cwilliams@transy.edu.